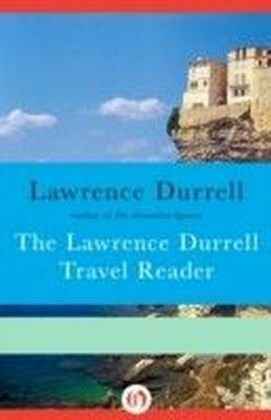 The definitive collection of travel writings by one of the twentieth century's best-loved journeyersFrom the moment of his birth, Lawrence Durrell was far from home. 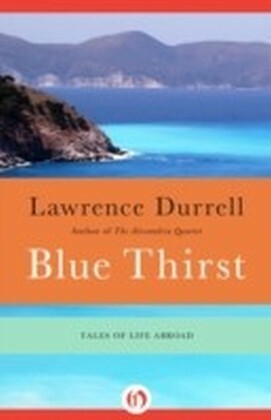 A British child in India, he was sent to England to receive an education, and by his early twenties had already tired of his native land. 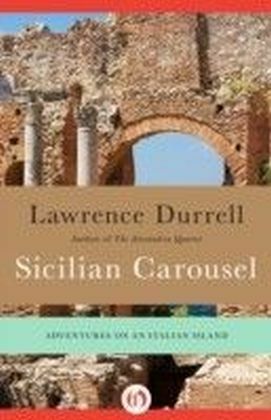 With family in tow, he departed for Greece, and spent the rest of his life wandering the world. 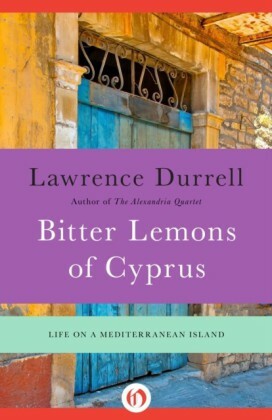 He traveled not to sightsee but to live, and made homes in Egypt, France, Yugoslavia, and Argentina. 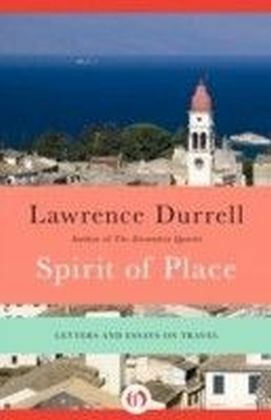 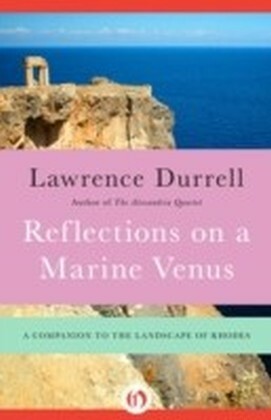 Each time he landed, he rooted himself deep into the native soil, taking in not just the sights and sounds of his new land, but the essential character of the country.In these letters and essays, Durrell exhibits the power of poetic observation that made his travel writing so extraordinary to postWorld War II readers. 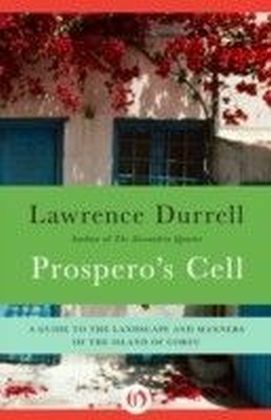 In these pages he reminds us not just of each country's hidden charms, but of the unique characteristics that persist through the generations.